I can’t wait for the third. I couldn’t put it down. Aleatha is so talented in weaving a story, I really care about the characters. A very important factor when I read a book, especially a series. I highly recommend. Again, Aleatha Romig does not disappoint. I felt like I was in Chicago with Sterling and Araneae, living this beautiful relationship with them. 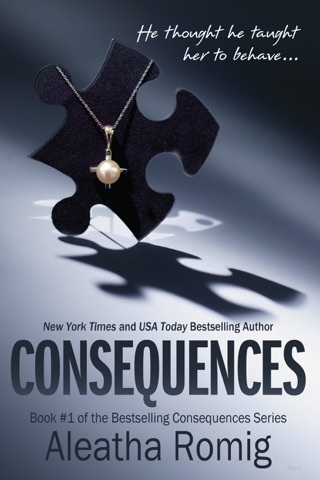 With so many twists and turns it keeps you on the edge of your seat. Now I can’t wait till January when Promises debuts. 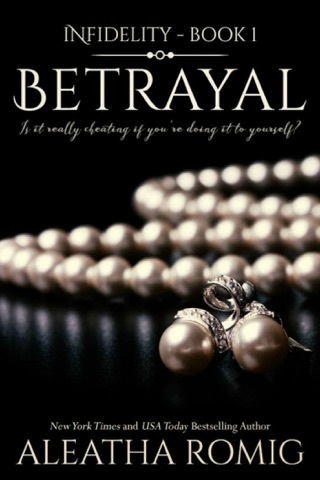 Another great read from Aleatha. Plus I think Sterling is my favorite now. Wow, what did I just read? 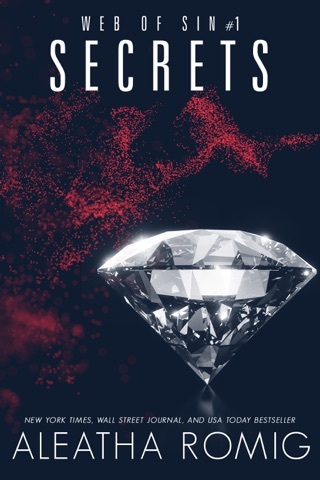 Lies is the second book in the Web of Sin trilogy and it is one amazing page turner. 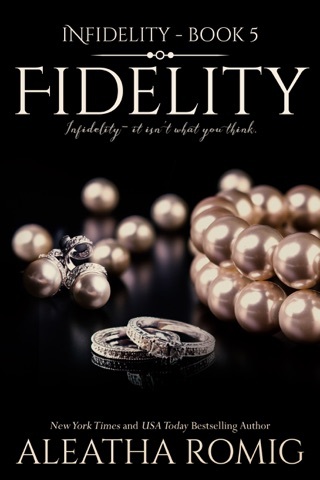 This book begins right where book one, Secrets, left off and it just doesn’t stop until the last page. 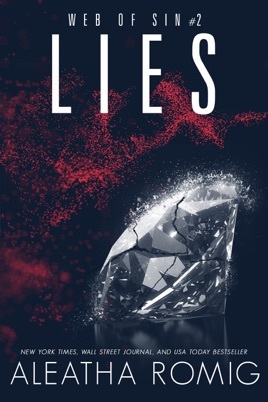 Lies is a great title for this book, because there are so many to uncover, that as it progresses it becomes so complicated as to whom Araneae should trust. The layers that Ms. Romig carefully and skillfully peels back make you not want to put this book down. 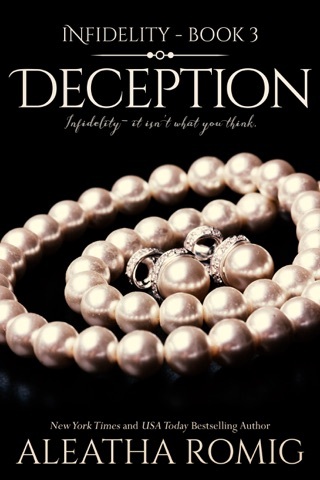 Her writing leaves you wanting to turn page after page to find out what will happen next and how each layer will affect the next. At about 75% in, my anxiety level was probably as high as Sterling’s at that point. 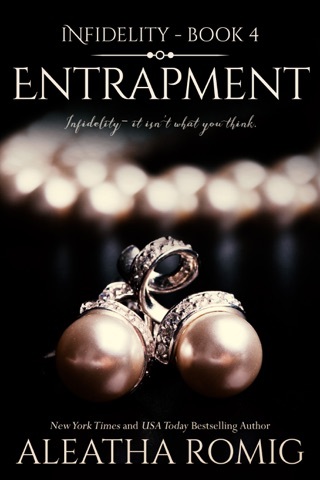 Things started coming to a head for him and Araneae as Araneae’s two world’s began to collide and his level of control was not what he was used to. This book was a nail biter and the ending just left my jaw dropped. 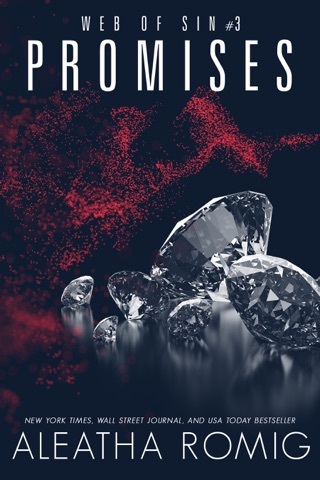 I can’t wait to see how Ms. Romig wraps up this intrigue with Promises.